But exactly would you need to translate your birth certificate? Well, it is quite a good idea to get your birth certificate translation if you are traveling to a country where the primary language is not the same language used in your birth certificate. And this is legally required; if at all you are planning to immigrate. In addition to it, birth certificates are often required to get a marriage license. Many couples around the world wish to get married in another country, and having birth certificate translation from reputable companies before traveling will make your international ceremony go smooth. So, whether you need birth certificate translation for school, a new job, or for any other purpose, we at Language Oasis will take care of you in any language. When getting your birth certificate translated with Language Oasis, you will relish peace of mind as our certified birth certificate translation is accepted by immigration authorities, embassies, universities, courts, etc. Language Oasis has already translated thousands of birth certificates and knows exactly what and how fast you need to have it. We do not have any extra charges or higher rates when you are in a rush and we do the notarization too. No matter where you are sitting, Language Oasis will gladly translate your birth certificate for you, simply online. 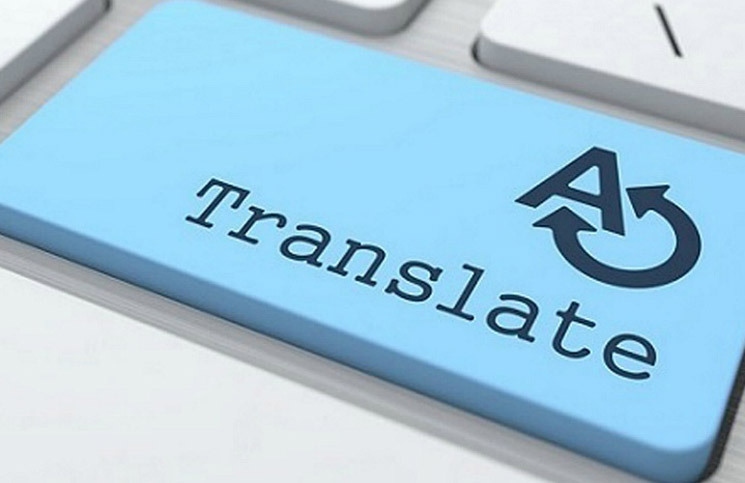 Only certified translators translate your birth certificate- around the clock! Language Oasis makes it easy to translate your birth certificate and have it certified or notarized as per your requirements. Whatever it takes to provide you exceptional accuracy and best turnaround, our team at Language Oasis is always ready to get you exactly the thing you need. Previous PostPrevious Looking for German Translation Service? Language Oasis is the One Stop Solution!